The Avocet Multipoint 3 Deadbolts & 4 Rollers 35mm is high security Avocet lock with 2 deadbolts and 4 rollers for excellent weather protection. 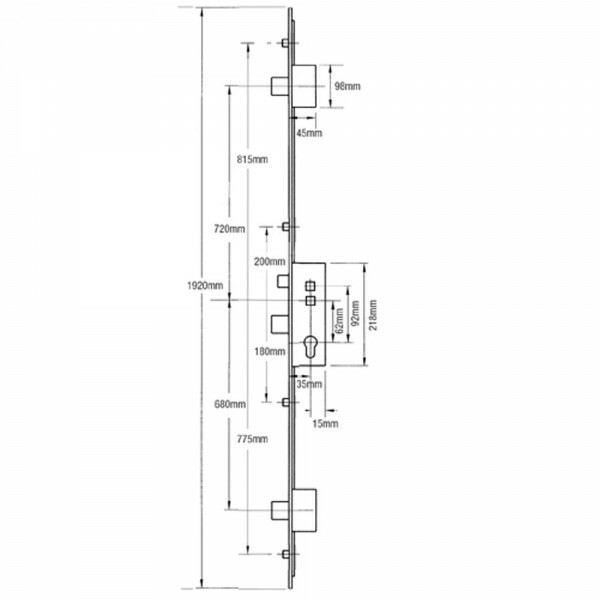 It is tested to 100,000 operations and has a reversible latch. 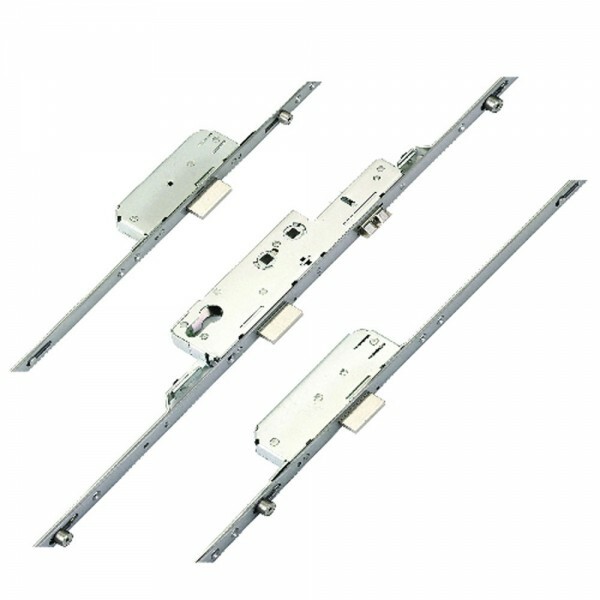 Locking points are engaged by lifting the lever of the double spindle nightlatch. Avocet locks were previously known as KMB or WMS and new designs have a small compensator box underneath the top deadbolt.